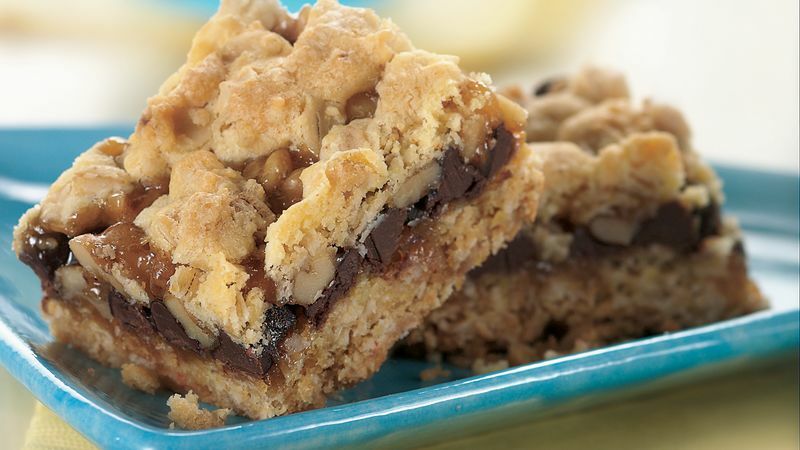 It’s best to bake bars in the exact pan size called for in a recipe. Bars baked in a pan that is too large will overbake and be hard. Those baked in a pan that’s too small can be doughy in the centre and hard on the edges.